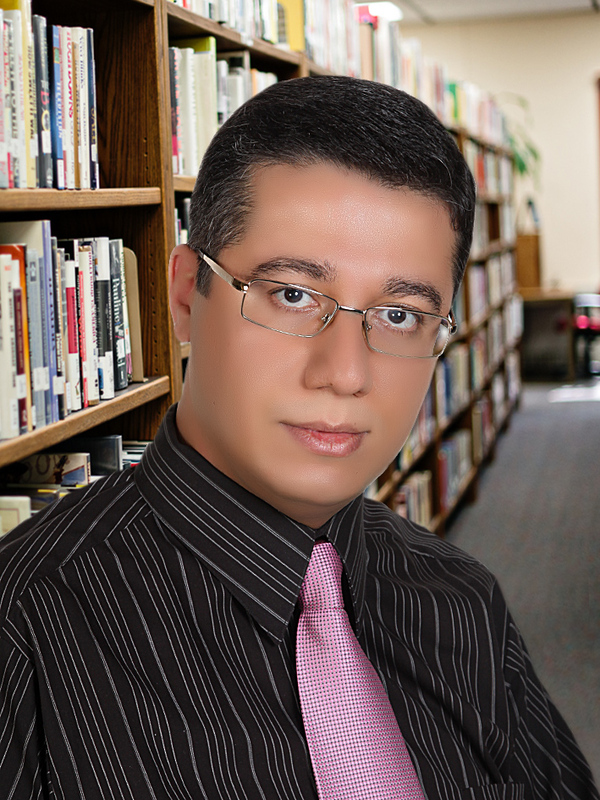 Dr. Alireza Heidari is a Full Professor and Academic Tenure of Chemistry at California South University (CSU), Irvine, California, USA. He has got his Ph.D. and D.Sc. degrees from California South University (CSU), Irvine, California, USA. Furthermore, he has double postdocs in Project Management, Oncology, Human Cancer Tissues and Synchrotron Radiation from Monash University, Melbourne, Victoria, Australia and also in Nanochemistry and Modern Molecular Electronic–Structure Computations Theory from California South University (CSU), Irvine, California, USA. His research interests include Biophysical Chemistry, Biomolecular Spectroscopy, Quantum Chemistry, Nanochemistry, Modern Electronic Structure Computations, Theoretical Chemistry, Mathematical Chemistry, Computational Chemistry, Vibrational Spectroscopy, Molecular Modelling, Ab initio & Density Functional Methods, Molecular Structure, Biochemistry, Molecular Simulation, Pharmaceutical Chemistry, Medicinal Chemistry, Oncology, Synchrotron Radiation, LASER, Anti–Cancer Nano Drugs, Nano Drugs Delivery, ATR–FTIR Spectroscopy, Raman Spectroscopy, Intelligent Molecules, Molecular Dynamics, Biosensors, Biomarkers, Molecular Diagnostics, Numerical Chemistry, Nucleic Acids, DNA/RNA Monitoring, DNA/RNA Hypermethylation, Human Cancer Tissues, Human Cancer Cells, Tumors, Cancer Tissues, Cancer Cells, etc. He has participated at more than two hundreds reputed international conferences, seminars, congresses, symposiums and forums around the world as yet. Also, he possesses many published articles in Science Citation Index (SCI)/International Scientific Indexing (ISI) Journals. It should be noted that he has visited many universities or scientific and academic research institutes in different countries such as United States, United Kingdom, Canada, Australia, Scotland, Ireland, Netherlands, Belgium, Denmark, Greece, Russia, Estonia, Turkey, France, Swiss, Germany, Sweden, Italy, Austria, Hungary, Poland, Brazil, Spain, Portugal, Mexico, Japan, Singapore, Malaysia, Thailand, Taiwan, South Korea, China, India, Qatar, United Arab Emirates, etc. as research fellow, sabbatical and volunteer researcher or visitor and so on heretofore. He has a history of several years of teaching for college students and various disciplines and trends in different universities. Moreover, he has been a senior advisor in various industry and factories. He is expert in many computer programs and programming languages. Hitherto, he has authored more than twenty books and book chapters in different fields of Chemistry. Syne, he has been awarded more than seven hundreds reputed international awards, prizes, scholarships and honors. Heretofore, he has multiple editorial duties in many reputed international journals, books and publishers. Hitherward, he is a member of more than two hundreds reputed international academic–scientific–research institutes around the world. In addition, he is member of the Nobel committee for Chemistry. It should be noted that he is currently the President of American International Standards Institute (AISI), Irvine, California, USA and also Director of the BioSpectroscopy Core Research Laboratory at California South University (CSU), Irvine, California, USA. Giulio Tarro graduated from Medicine School, Naples University (1962), Italy. Research Associate, Division of Virology and Cancer Research, Children’s Hospital (1965-1968), Assistant Professor of Research Pediatrics, College Medicine (1968-1969), Cincinnati University, Ohio. 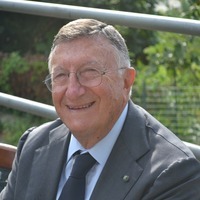 Oncological Virology Professor, Naples University (1972-1985). Chief Division Virology (1973-2003), Head Department Diagnostic Laboratories, (2003-2006). D. Cotugno Hospital for Infectious Diseases, Naples; Emeritus (2006). Since 2007 Chairman Committee of Biotechnologies and VirusSphere, World Academy Biomedical Technologies, UNESCO, Adjunct Professor Department Biology, Temple University, College of Science and Technology, Philadelphia, recipient of the Sbarro Health Research Organization lifetime achievement award (2010). President, Foundation de Beaumont Bonelli for Cancer Research. His basic researches have been concerned with antigens induced early during the replication cycle of human herpesviruses. Another study has involved the identification, isolation and characterization of specific virus-induced tumour antigens, which were the "finger-prints" left behind in human cancer. Achievements include patents in field; discovery of Respiratory Syncytial Virus in infant deaths in Naples and of tumor liberated protein as a tumor associated antigen, 55 kilodalton protein overexpressed in lung tumors and other epithelial adenocarcinomas. 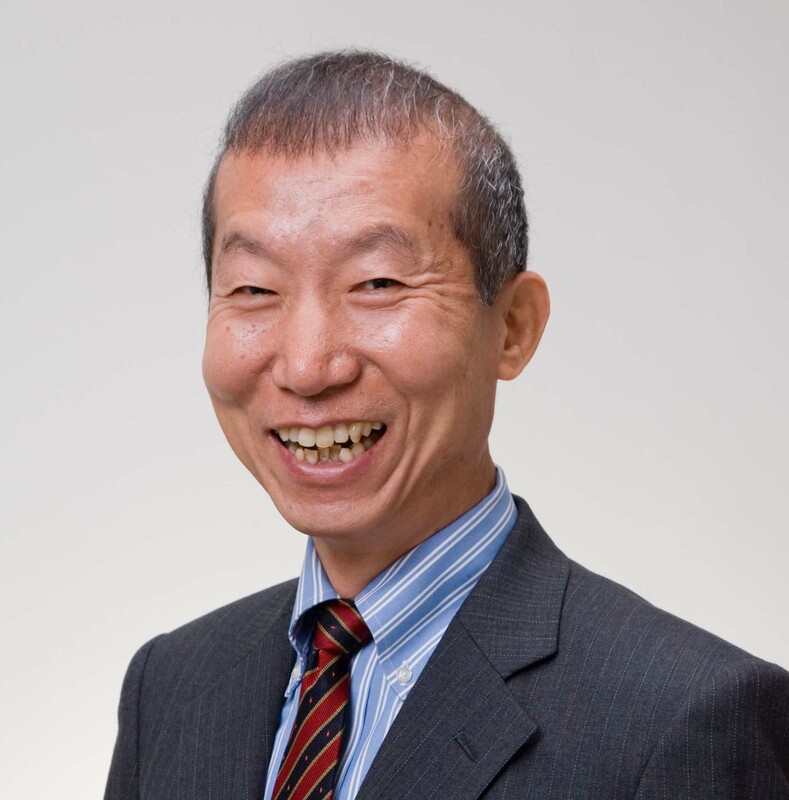 Dr. Yukio Yoneda has completed his PhD from Kyoto Prefectural University of Medicine. He is the Professor Emeritus in Kanazawa University, where he worked as a Chairman Professor of Pharmacology from 1999 to 2015. In 1980-1981, he worked with the late Dr. Eugene Roberts, who was the finder of GABA in the brain, at the City of Hope Research Institute, USA. 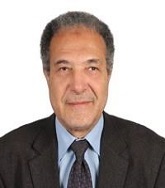 He has published more than 300 original research papers and is serving as an Associate Editor in several reputed international journals such as Neurochemistry International, Neurochemical Research and Journal of Neuroscience Research, in addition to playing a role as an Editorial Board member in other scientific journals. His research interests have been lying on pharmacological profiling of amino acid signaling in neuronal and non-neuronal cells using molecular biological techniques. As a return of laboratory experimental results to the community, he is now focusing on the development of dietary supplements beneficial for the prophylaxis and/or treatment of different diseases, in addition to collaborating with domestic and foreign academic colleagues.